If one agrees to Maria Montessori’s basic anthropological assumption that, from birth on, the child is a creature who is capable of a fundamental creativity and spontaneity of action and whose task it is to actively engage with his or her environment in order to grow into a responsible personality, one can understand education only as help to self-help: “Help me to do it myself.” These words that a child directed towards Montessori summarise her basic understanding of education. According to this formula, the task of family, nursery school as well as primary and secondary school can be understood only as giving support on the young person’s way to maturity and independence and as helping him to prepare for his responsibility in and for today’s world. 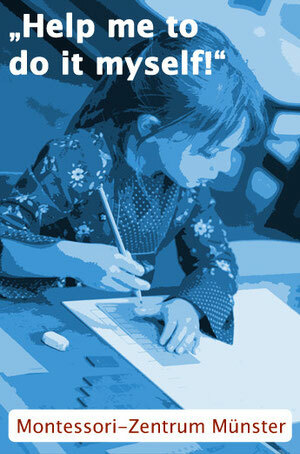 Some of Montessori’s basic educational ideas in relation to current perspectives can be looked up here. 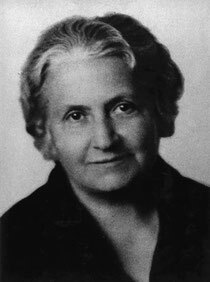 Montessori not only made general observations but always looked for possibilities to put them into practice with regard to education in families, nursery schools and schools. This is a particularly strong point of her educational theory. 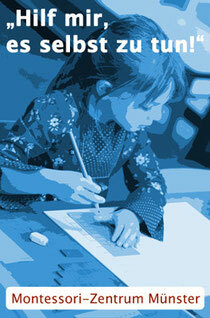 However, one cannot content oneself with a level of the educational concept and its realisation that has been reached at Montessori’s time or a later time but is always responsible for developing and refining Montessori Education creatively within the framework of Montessori’s basic ideas.